On December 24th, 2014, Asst. Prof. Dr. Somkiat Srijaranai, Dean of Faculty of Science, Khon Kaen University and the delegations from the faculty gave the warm welcome to Mr. Le Ha Duc, Director of International college, FPT University and Mr. Hoang Van Cuong. The guests from FPT University visited the faculty for consulting about exchange student and cooperative education. 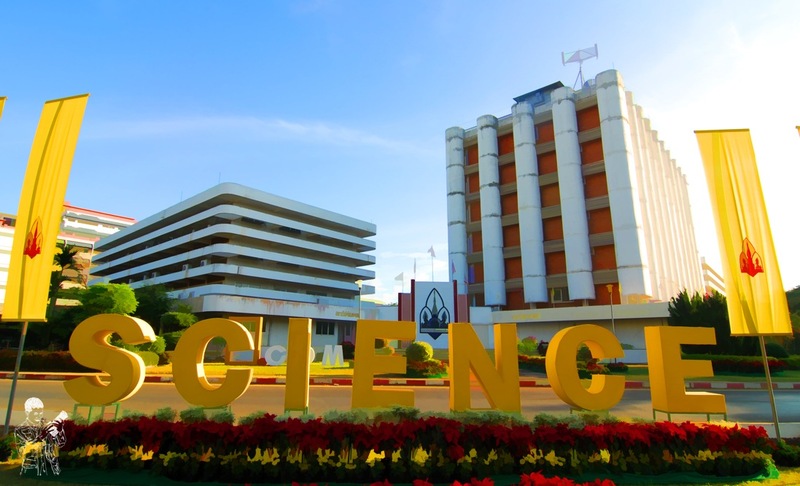 FPT University and Faculty of Science, KKU. have the good relationship about educative education. The students of faculty of science attended the cooperative education course at FPT University in 2014 and the faculty decided to send the students to FPT University again for attending the same course.